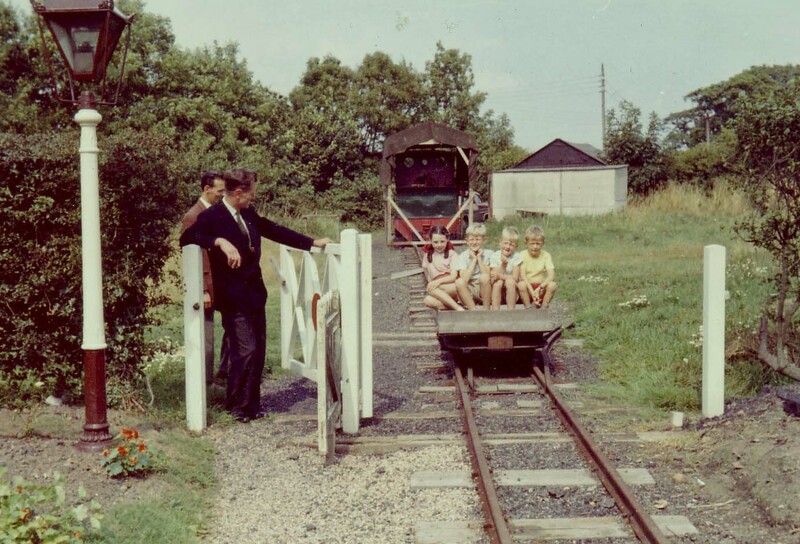 There has been a query from the archivist of the Leighton Buzzard Narrow Gauge Railway, asking if we know anything about the Burton Green Light Railway. It is believed to have existed in someone's back garden in the 1960s. "A Mr Lee acquired an 8-ton 2'0" gauge steam engine called 'The Doll' from Stewarts & Lloyds, Bilston Steelworks, near Wolverhampton in 11/1960, which he kept in a shed in his garden. 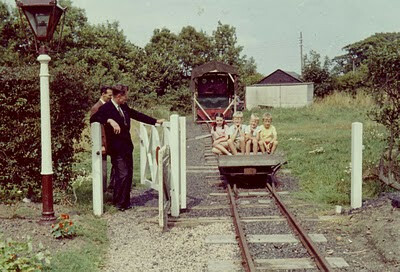 The locomotive was sold to Alan Bloom, of Bressingham Hall, near Diss in Norfolk in 3/1966. 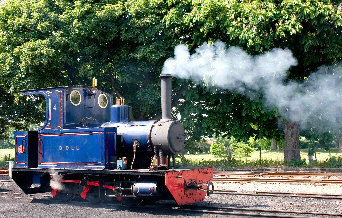 Today 'Doll' (as she is currently known) is owned by the Leighton Buzzard Narrow Gauge Railway Society, and operates regularly on the Leighton Buzzard Railway in Bedfordshire." "I do remember the train. It was indeed owned by Mr Lee. His son and I were at Burton Green school together. 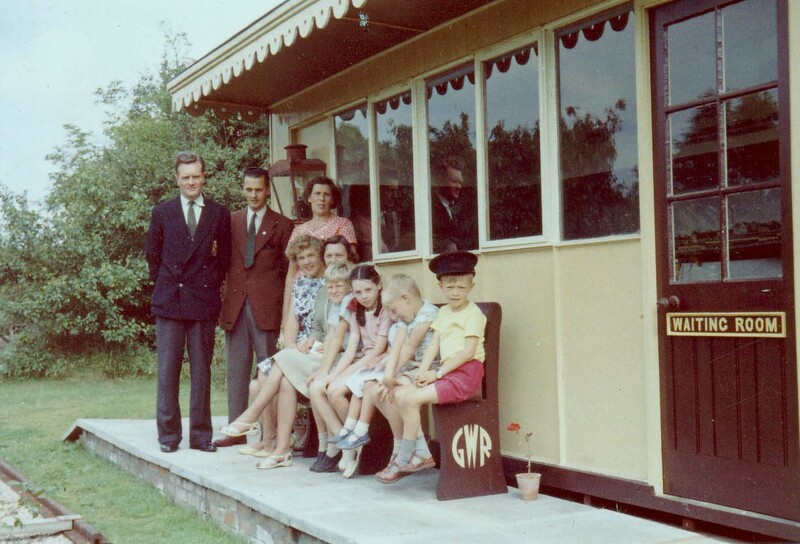 There was a railway track around the Green, with a full-size station in the garden. This was below the school, where Hob Lane bends. The Lees lived in a semi-detached house in the corner of the plot. 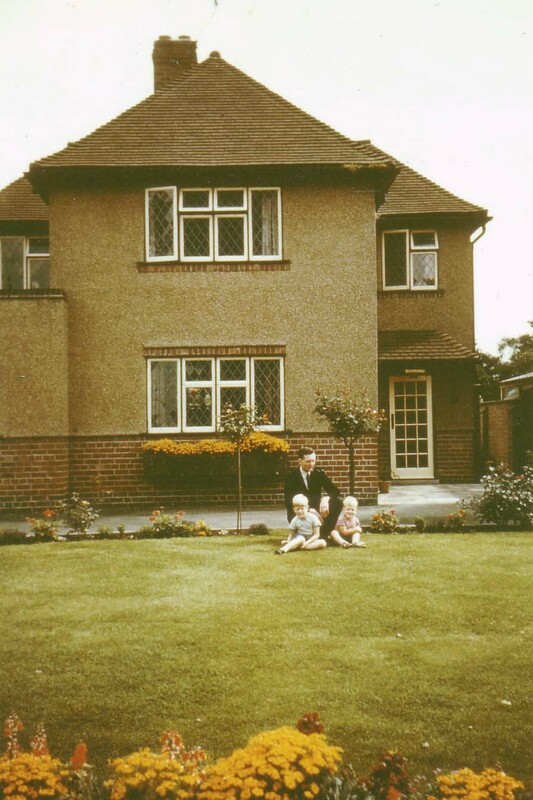 This has now been knocked down and a large detached house built. Where their gates are was the approximate position of the engine shed (I think) and the station was in the garden." 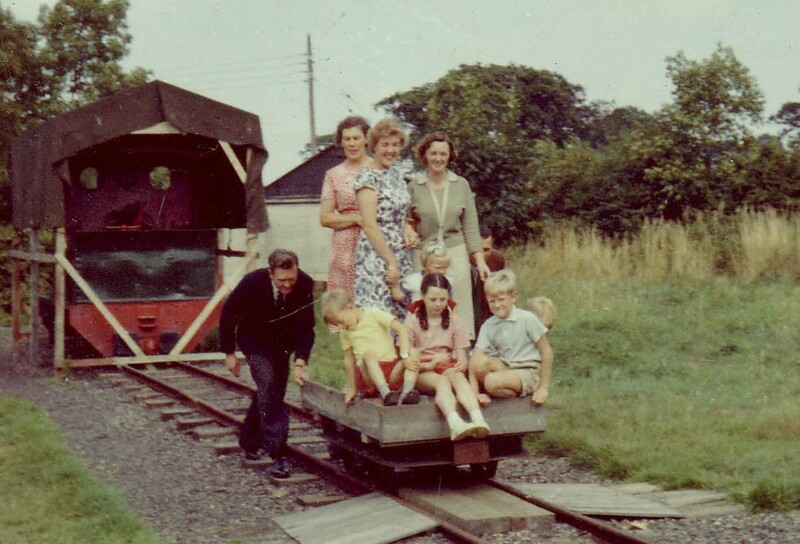 Judith Risley, whose grandparents used to live in Hob Lane in the 1960s, has kindly sent us some photos of the Burton Green Light Railway, taken in 1961. Note that Judith Risley's grandparents lived at Westholme, which was not the same house where the railway was situated.